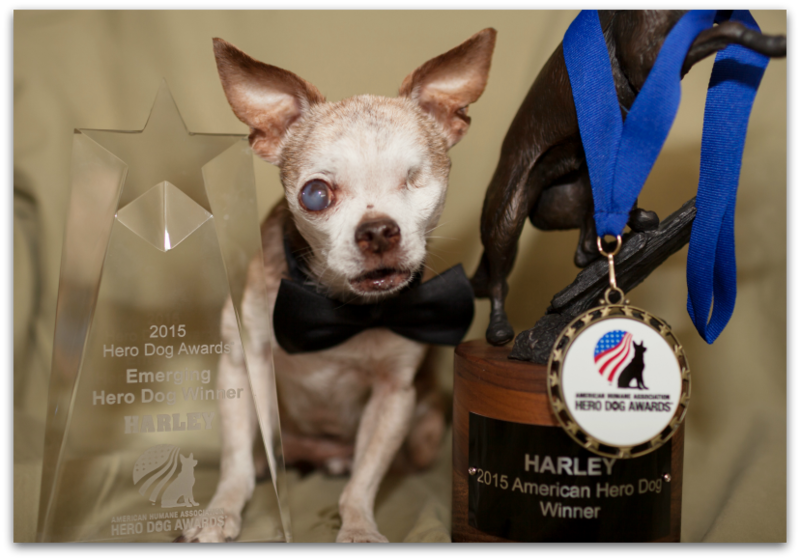 Harley's Dream – Our mission is to educate and spread awareness about puppy mills. Be sure to subscribe to Harley’s blog. Become one of Harley’s Heroes! 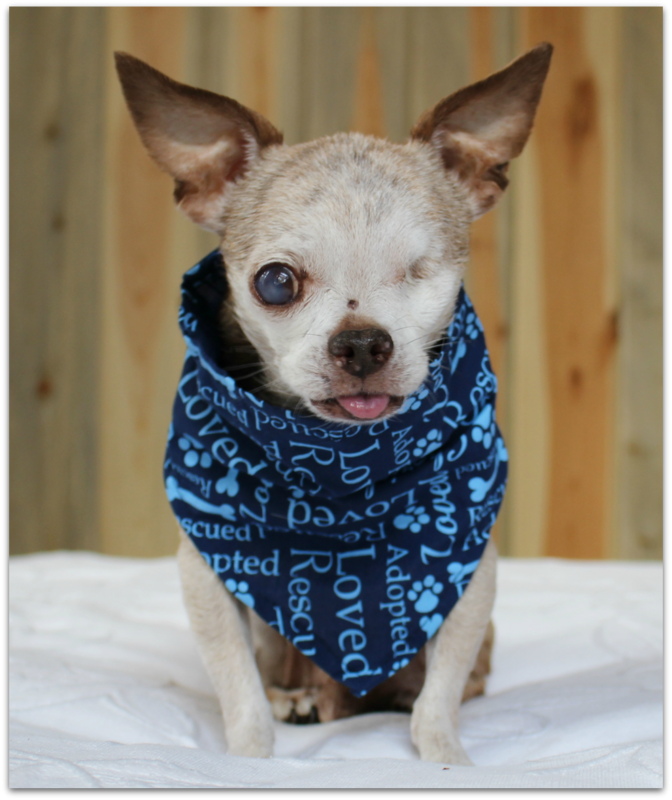 Join “Harley’s Puppy Mill Action and Awareness Project” and help make a difference for the hundreds of thousands of dogs living in puppy mills today. Click this link to learn more about this great campaign to raise awareness about the cruel commercial dog breeding industry.